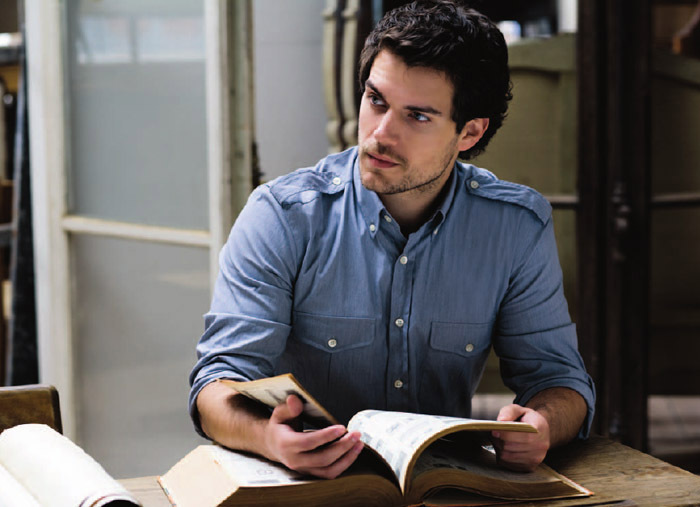 Welcome to Henry Cavill Online, and enjoy browsing around for the most accurate and up-to-date Henry information. 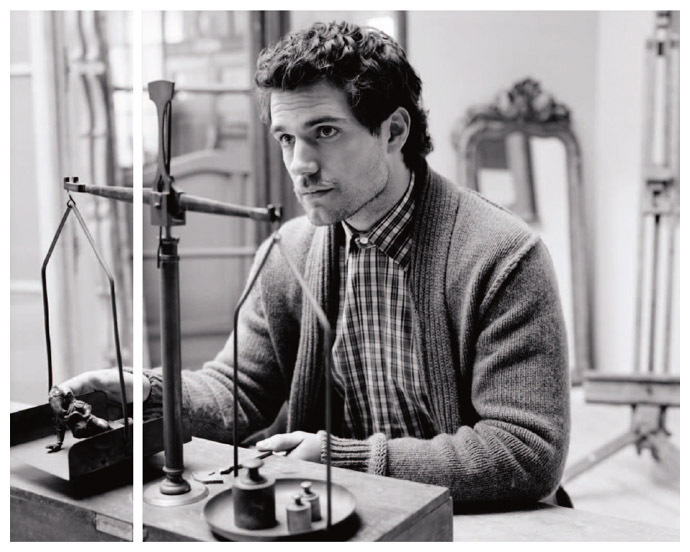 For those in need of another Henry fix, you're in luck! The October 24th issue of Evening Standard, a London-based magazine, has four gorgeous photos by Ben Harries, and an accompanying article. Are you ready for a brand spankin' new Henry Cavill Online? It's nearly here! 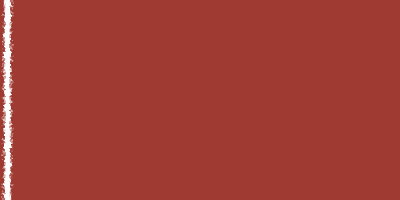 Until we've unveiled the better than ever HCO, keep up-to-date with news and photos by visiting the message board. The second season of The Tudors is available for pre-order, and will be released on DVD December 30th. Henry is movin' on up, his next project a romantic comedy of the Woody Allen variety. The love interest and female lead is starlet surpassing Evan Rachel Wood. Apart from the very beginning, a few scenes, it's set over a period of 24 hours. It's about two brothers who come back to take revenge on a family as one of the brothers has been held for two years by this crazy Nazi vampire man. I'm going to stop right there! It sounds so dumb. You can't say it. Anyway, my character never grows old and I have to cut people at night and steal them because he used to feed off me as a child. This just gets worse! Can I stop there? You’ll have to just watch it. It's a supernatural thriller horror. Look at me! I've got leaves on my scarf. Just beautiful. Will you start speaking in an American accent all the time like Dominic Purcell? No. He just decided, 'I am so sick to death of trying to focus on the American accent rather than the acting. So he started speaking in one all the time. It's a very smart idea. Joel said I should do that. 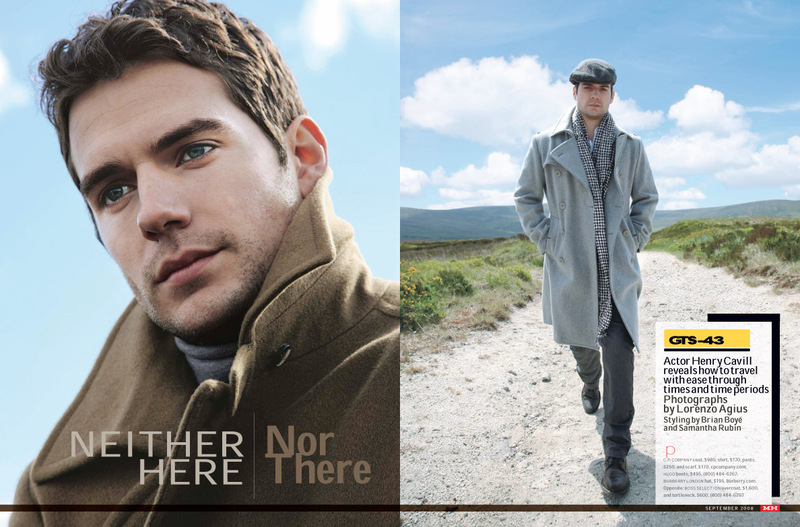 [Our English co-star] Henry Cavill spoke in an American accent.